With the help of a lady’s maid and a prince, Derric and Maria embark on a dangerous adventure to find the sorceress who cast the curse. Along the way they battle deadly creatures and make new friends–all the while struggling with the undeniable chemistry between them. Reaching their destination won’t be easy, but the true peril lies in the truths they’ve fought for years to keep hidden. 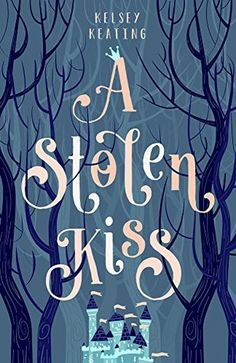 A Stolen Kiss is the first in the Stolen Royals Series–an adventure with magical creatures, dangerous secrets, and being true to the power within. The title and cover art is what drew me to this book while surfing through NetGalley. I am so glad I decided to pick it up. 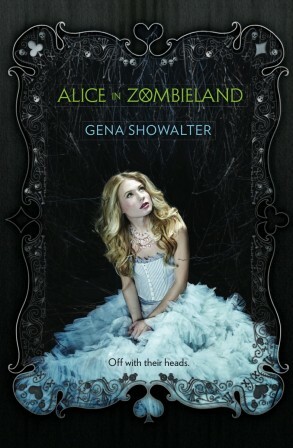 It’s a fun, cute read that breathes a new life into fairytales. There is magic, good, evil, and a host of fantastical creatures. Just what a fantasy needs. Plus a bit of romance thrown in too. I enjoyed it immensely. Each character is portrayed in a way that shows the world is not black and white. The good guys do bad things, and the bad guys aren’t always what they seem. I did feel that it took a bit to really get pulled into the story, but once the group had set out on their journey I was hooked. I went looking to see if there was another book available, since A Stolen Kiss is listed as #1 in The Stolen Royals series. Unfortunately there aren’t any other books out yet. However, the author indicated on Goodreads that the plan is for a four book series. The next two will deal with characters that were mentioned in A Stolen Kiss, and the final book sounds as if might be an adventure for all of them. I’m going to be keeping an eye out for any updates pertaining to the second book in the series. I can’t wait to read more! When the last member of the oldest noble family in Avryn is targeted for assassination, Riyria’s Royce and Hadrian are hired to foil the plot. Three years have passed since Hadrian, the war-weary mercenary, and Royce, the cynical ex-assassin, joined forces to become rogues-for-hire. All has gone well until they’re asked to help prevent a murder. Now they must venture into an ancient corner of the world to save a mysterious woman who knows more about Royce than is safe and cares less about herself than is sane. The latest Riyria adventure featuring our two favorite thieves, Royce and Hadrian. (Note the wording, I said latest because I truly hope there will more of Royce and Hadrian’s adventures). I’ve read all of the Riyria books, and am happy to say that this series holds up while providing a closer look at Royce and Hadrian and how they came to be Riyria. 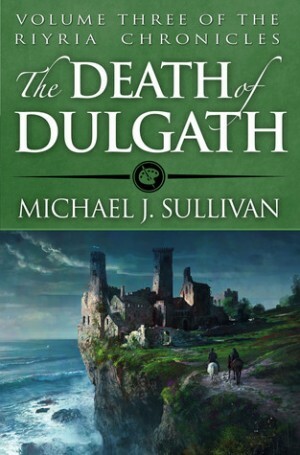 The Death of Dulgath follows the pair south, to an idyllic village where everything is not as it seems. Throughout the adventure they face mishaps and hardships, showing that both are still learning and growing in their partnership and on their own. Sullivan is a great world builder, and I’m hoping that if he continues Royce and Hadrian’s adventures that we might see them travel further abroad to some of the other places mentioned in the Riyria series. Each story is built so that is can be a standalone adventure, yet there are multiple nuggets in there for fans of the series. With The Death of Dulgath I was pleased that the Fhrey were mentioned, as they are the focus of his newest series, The First Empire (of which I’m happily looking forward to). 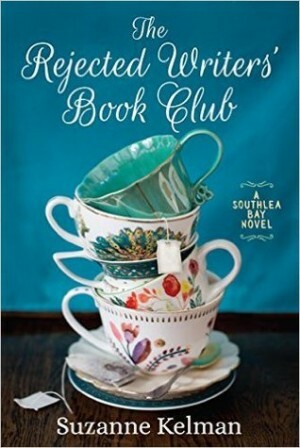 The Rejected Writers’ Book Club is an enjoyable read. It’s a fun and quirky story about a group of women who end up on a somewhat impromptu road trip to retrieve a manuscript. Along the way they meet an array of interesting characters and go to great lengths in order to complete their mission. The descriptions are very well done, and it’s easy to picture the characters and settings. The characters all work well together too, and each has a distinctly different personality. However, I wasn’t completely invested. For me, there was something missing. I didn’t connect with the story the way I wanted to. Janet, who is the main character, doesn’t seem to be driving the story as much as I would have liked. Rather, she’s along for the ride. I believe most of that can be explained by her temperament. To me, she seemed very much a peacekeeper. Even so, I think I was expecting a little more development of her character. That being said, I think Kelman has a strong foundation here to continue the adventures of this group of ladies in Southlea Bay. I didn’t find any announcements on a second book yet, so I’ll have to keep an eye out. I felt so many emotions reading this book; sadness, frustration, joy. I was moved to tears throughout the book. I felt invested in these characters, without even trying on my part. The book opens up with a sad incident, which is the lynchpin for the rest of the story. It works though, and the story we read is one that is not only heartbreaking, but also uplifting. There are two stories unfolding as the book continues, one deep in the past and one in the book’s present day. Both of these stories are changing the lives of all involved and are deftly woven together to create a whole. 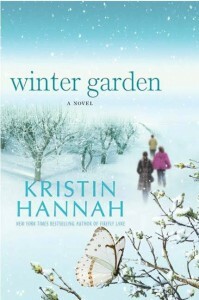 Kristin Hannah writes in a way that is an emotional journey, and at the end of that journey is a satisfying conclusion. I’m looking forward to reading other books by the same author and I hope they have the same emotional pull that this one does.